and let it all trickle around us like music. 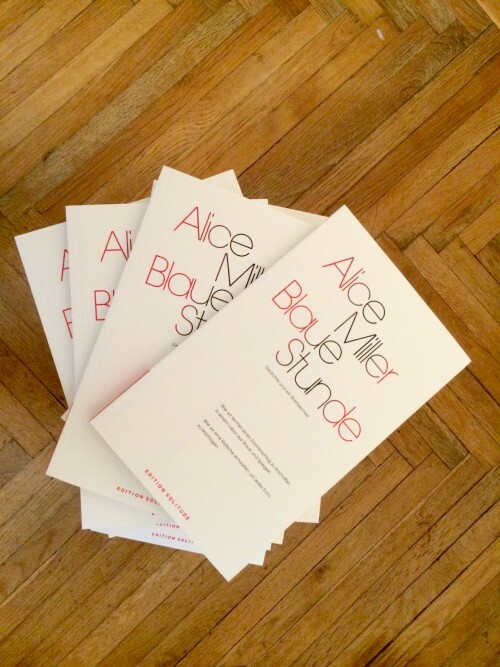 Alice Miller is a poet from New Zealand living in Berlin. Her latest book, Nowhere Nearer, will be published by Pavilion (Liverpool University Press) and Auckland University Press in 2018. Her first book was The Limits. She is a graduate of the Iowa Writers’ Workshop and the International Institute of Modern Letters, and was recently a fellow at the Akademie Schloss Solitude in Stuttgart.